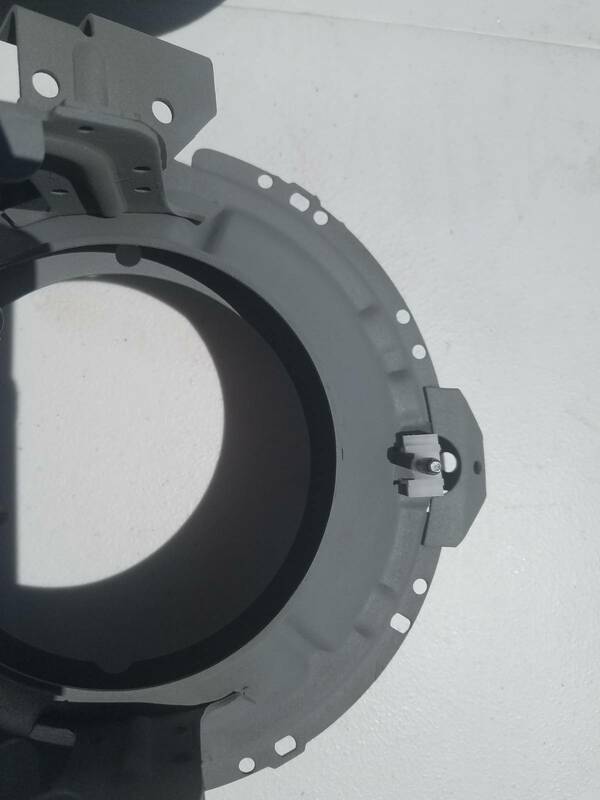 Factory matched satin grey paint for the headlight carrier. New 6 oz aerosol can of satin gray paint. 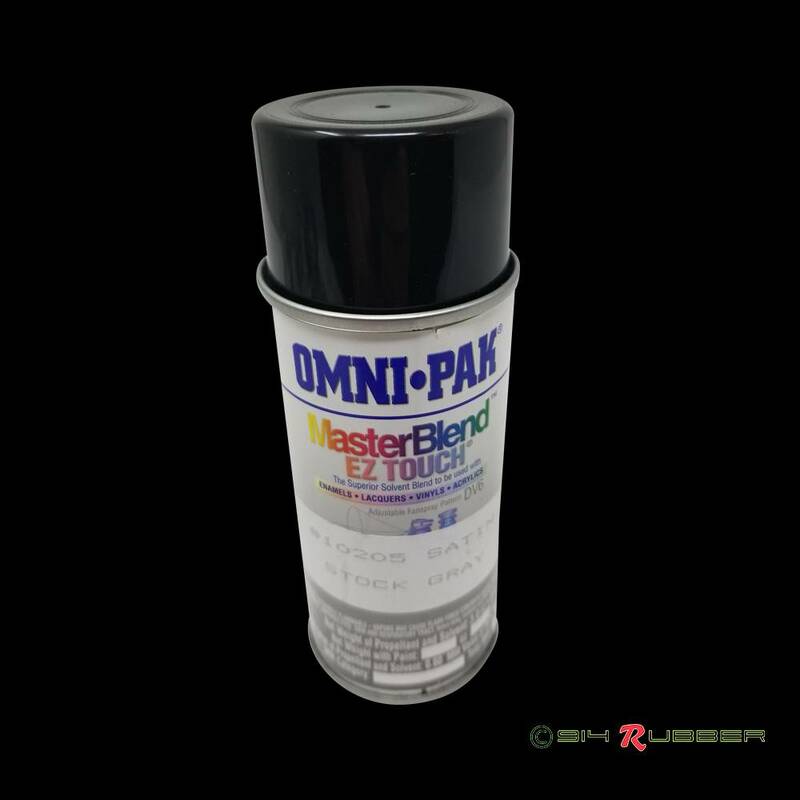 This paint has the correct matte texture for refinishing a rusted or oversprayed headlight carrier..
Used for all 914 model years, One 6 oz can required per car. Please note that this can only ship via FedEx Ground.